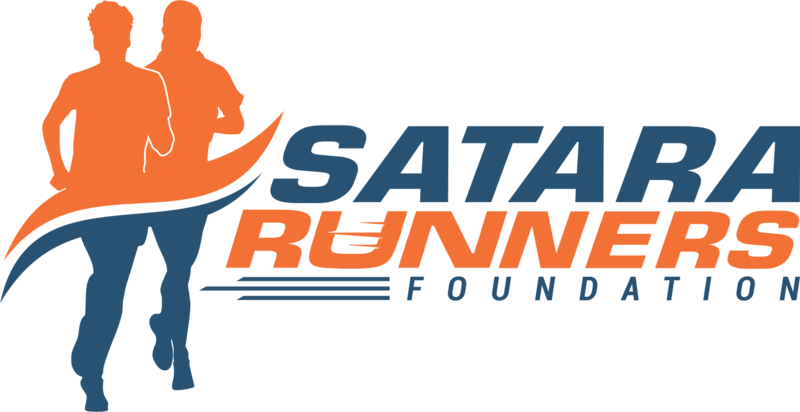 The PNB METLIFE SHHM is organised by the SATARA RUNNERS FOUNDATION, a non profit organization , formed by a group of like minded people from all walks [ and Runs ] of Life, who came together to organise a "little run" in their home town Satara for the first time in 2012. Well, we’ve come a long way since then, and hope to carry on doing the good work ! The group draws its strength from its base of volunteers drawn from dedicated runners who are members of the SATARA HILL RUNNERS - a group of fun loving and adventurous souls, who spare no efforts towards making the event the Rocking success that it has become.